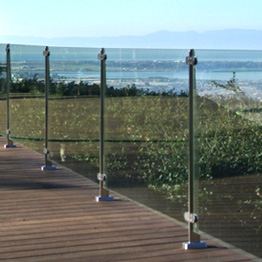 With Glass Panels you get an undisturbed view and a sleek look. 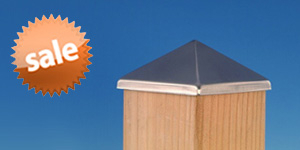 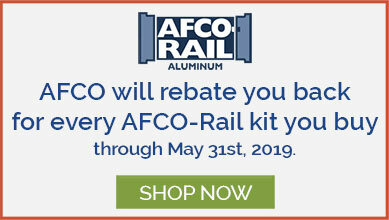 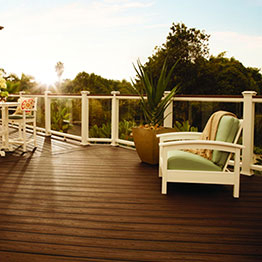 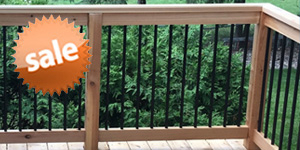 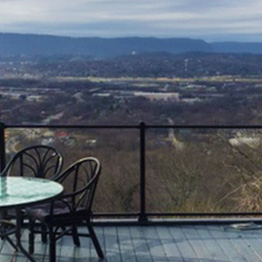 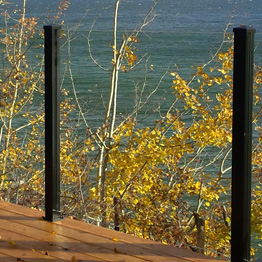 Enjoy deck life with our most upscale railings that will be sure to impress your guests. 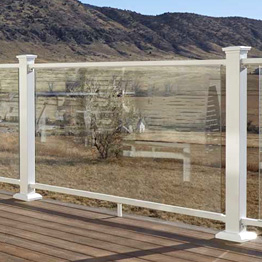 Choose between a simplistic style or a sturdy full rail system; we know you won't be disappointed.